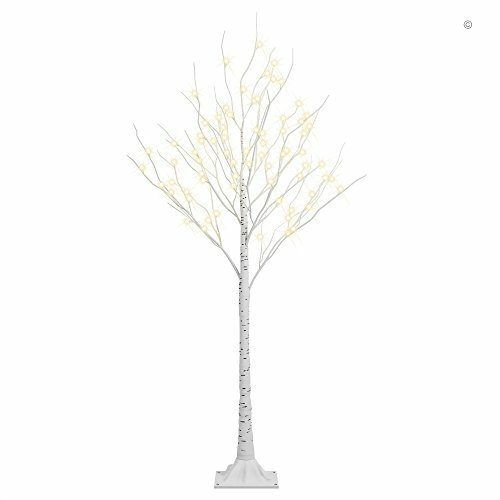 This lighted birch tree come with 6 foot height, plug-in to use. It brings nature's beauty into your home. The warm white led light and natural beauty combine for the perfect accent in your year, front door, or living room. Each branch is embellished with realistic led light. Manufacturer: E Home International Inc. Publisher: E Home International Inc. Studio: E Home International Inc. If you have any questions about this product by Lightshare, contact us by completing and submitting the form below. If you are looking for a specif part number, please include it with your message.